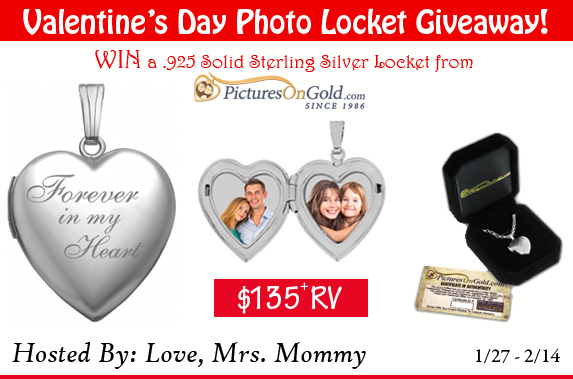 Love, Mrs. Mommy: PicturesOnGold.com Sterling Silver Photo Locket Giveaway! $135+ RV! 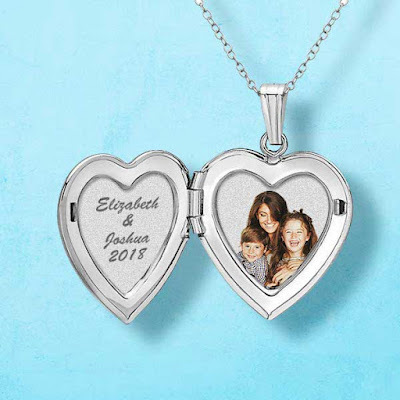 PicturesOnGold.com Sterling Silver Photo Locket Giveaway! $135+ RV! 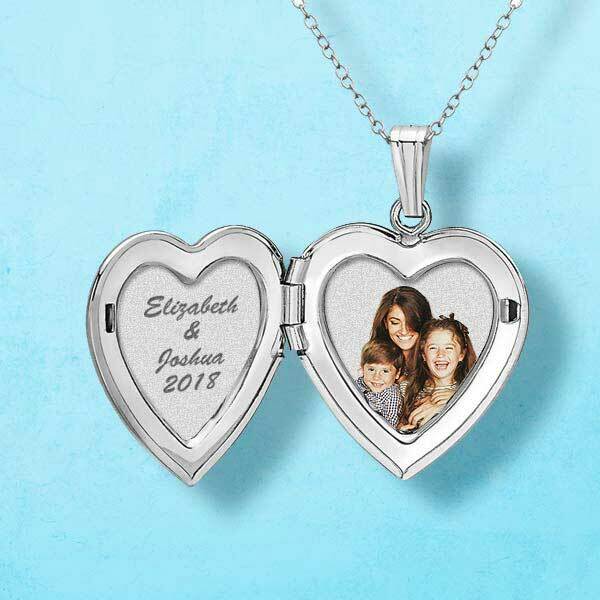 I am super excited to be hosting this beautiful locket giveaway! Don't miss out on your chance to win! Best of luck to all that enter! 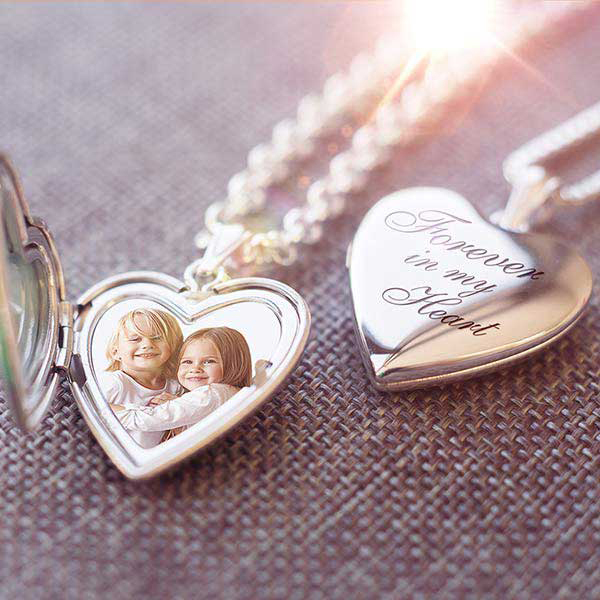 A Beautiful Sterling Silver "Forever In My Heart" Photo Locket from PicturesOnGold.com worth $135+! Picket Fences is down and has been down since the middle of December. Even though this widget would let me claim this entry, I won't take it because that isn't fair. Thank you for letting me know. The form has been updated. Best of luck! What a beautiful way to say "I Love You"!! Just wanted to let you know picket fence was down when i clicked on it! Thanks for letting me know. Best of luck!